illustrating changes in these glaciers. These pictures are from prints. Austin Post, William Prater and William A. 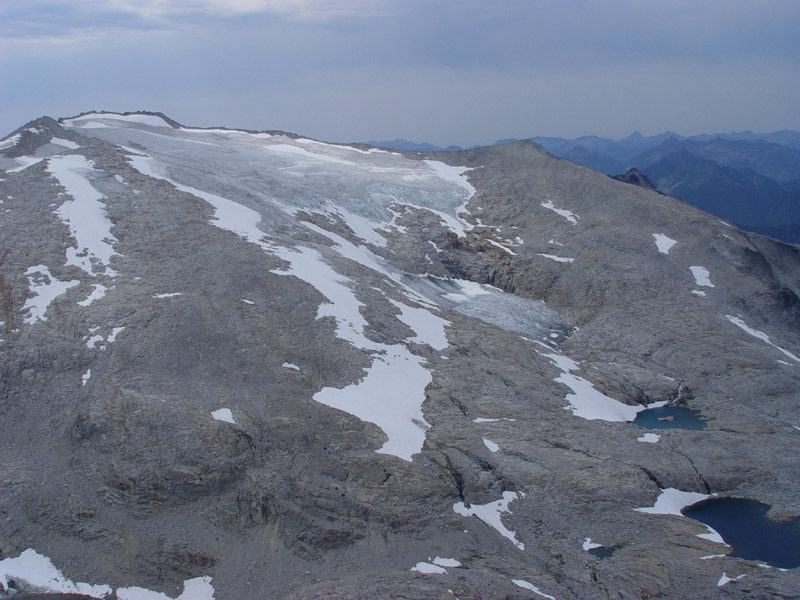 Long (Picture right) took or owned all of the photographs not taken by the North Cascade Glacier Climate Project. It was their wish in donating these photographs that they be used for research and made available. We will continue to expand the glacier collection adding scanned slides and older black and white imagery, expanded caption descriptions, graphs of terminus change for each glacier will be added and the number of pictures for each glacier. The USGS pictures are all scanned from prints discarded by the USGS in the mid-1990’s, retrieved by David Hirst and Austin Post and shipped to the North Cascade Glacier Climate Project for use and archiving. The images vary in size due to the quality with which they can be scanned.